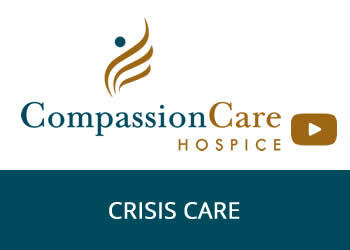 Contact CompassionCare Hospice today to schedule a consultation. What Care is right for you or your loved one? 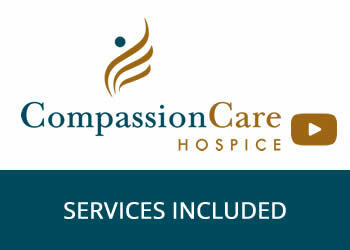 Here at CompassionCare Hospice our goal is to provide you with as much information as possible while considering the decision of referring a loved one. 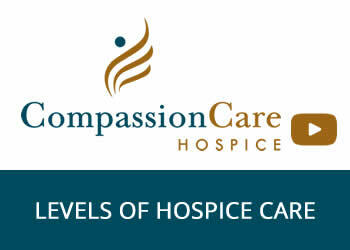 Below you find a complete knowledge-base on the topic of hospice care. 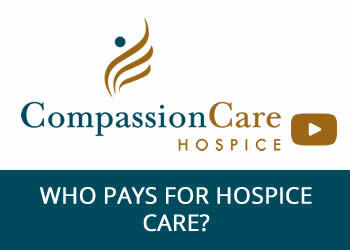 Quality of life is the primary objective of Hospice Care. 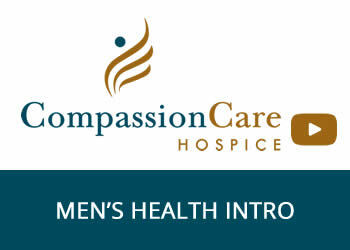 The focus shifts to improving the quality of life, health and well-being of a patient with a life-limiting illness, rather than continuing treatment plan with recovery from the life-limiting illness being the objective. 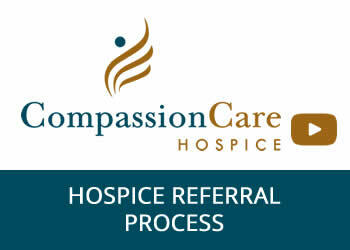 Hospice care is designed to relieve pain and suffering of the patient through means of early identification, planning, assessment and treatment. A hospice care plan involves treatment of physical, psychological and spiritual health conditions. 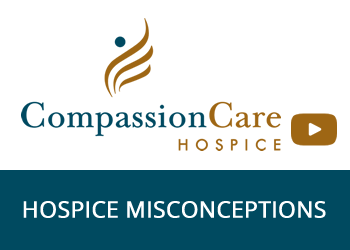 The concept of hospice is new to many people, and there are many misconceptions about it. I live out of state and the staff always called with updates on my Dad. He was very happy with your services and would always tell me about everyone.